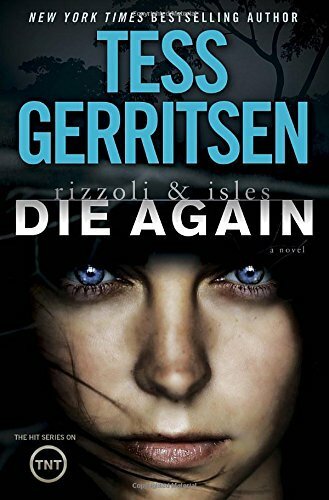 Tess Gerritsen delivers another outstanding thriller in her continuing series featuring Boston police Detective Jane Rizzoli and medical examiner Dr. Maura Isles. The murder of a big game hunter spurs the duo into action. The victim was bound and hung upside down like a hunter stringing up his prey after a successful kill. His body was also cut open in a style reminiscent of being trimmed for meat consumption. The autopsy reveals the cause of death was likely a leopard attack, which has Isles questioning her skills as a medical examiner.